We recently took a trip to Canada among other amazing places (more to come! 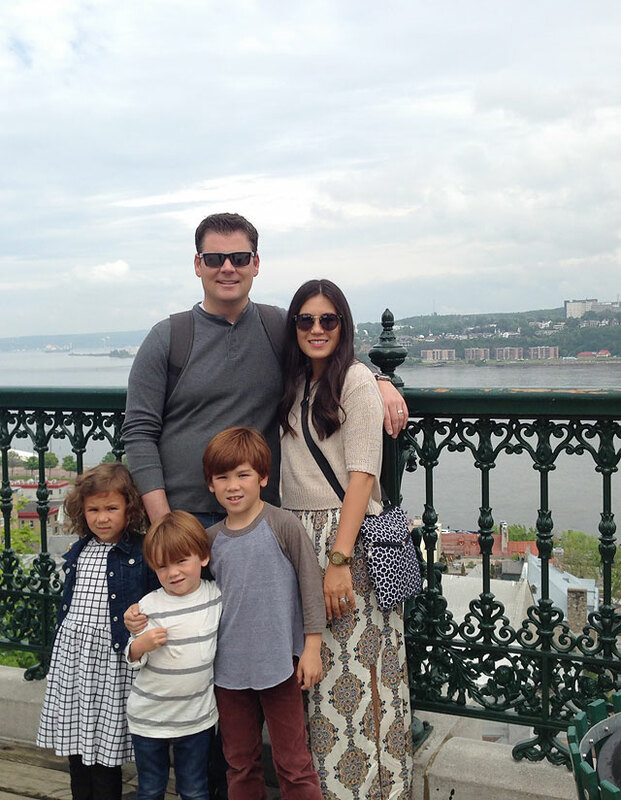 ), and made a two day stop in Quebec City, Canada. 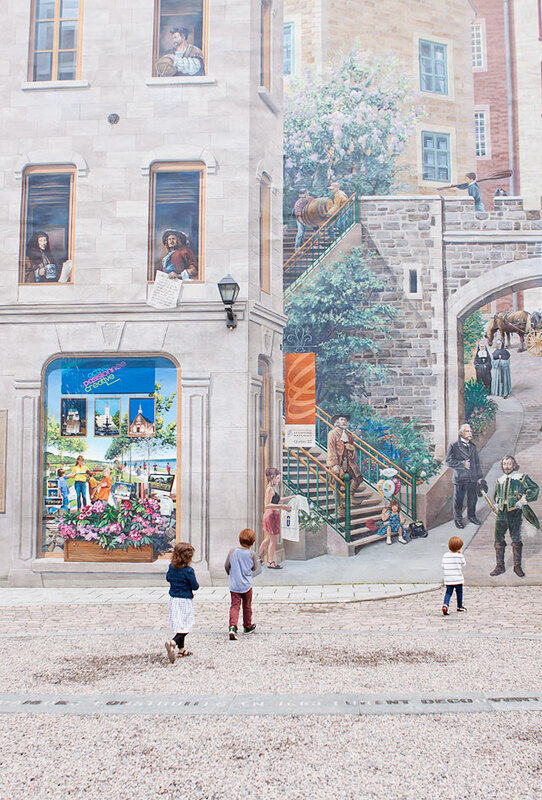 I actually lived in Quebec City a few summers as a young girl as my Father was finishing his PhD. 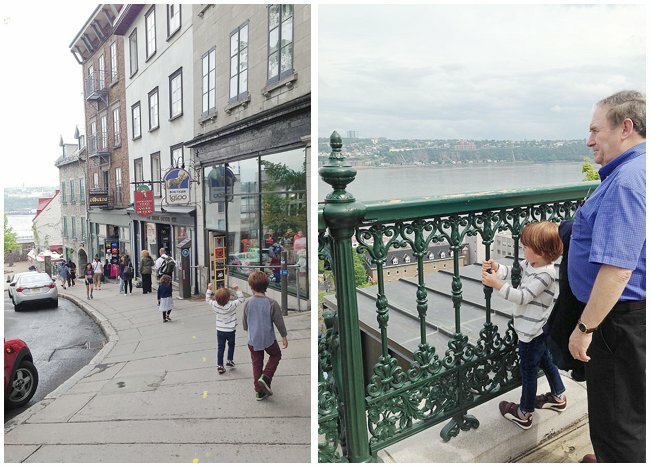 It was fun to think that I was exploring the same town as my children at the very same ages! 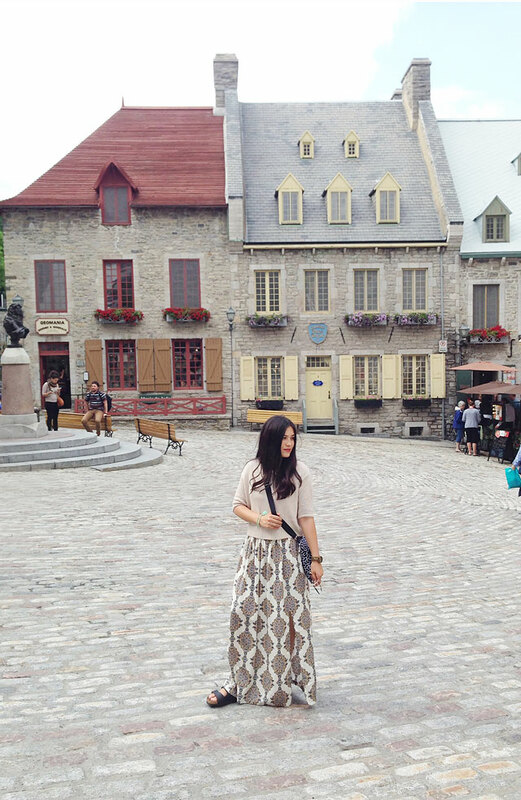 Quebec City is a beautiful town that lies beside the great St. Lawrence River. 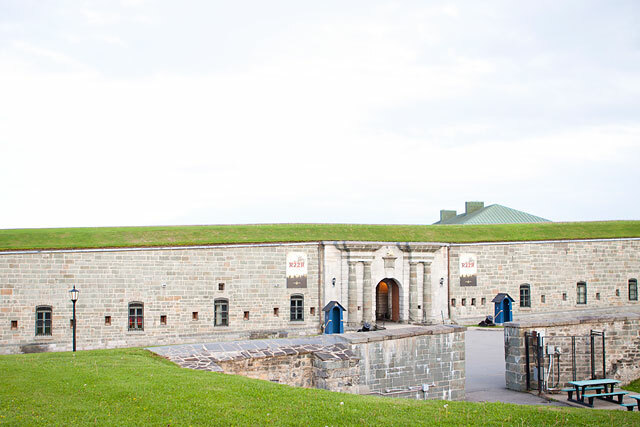 It is the oldest still existing fortified city in Northern America. If you would have blind folded me and dropped me in the center of the old city, I would have thought for certain that I was in Europe! Especially with everyone speaking French. 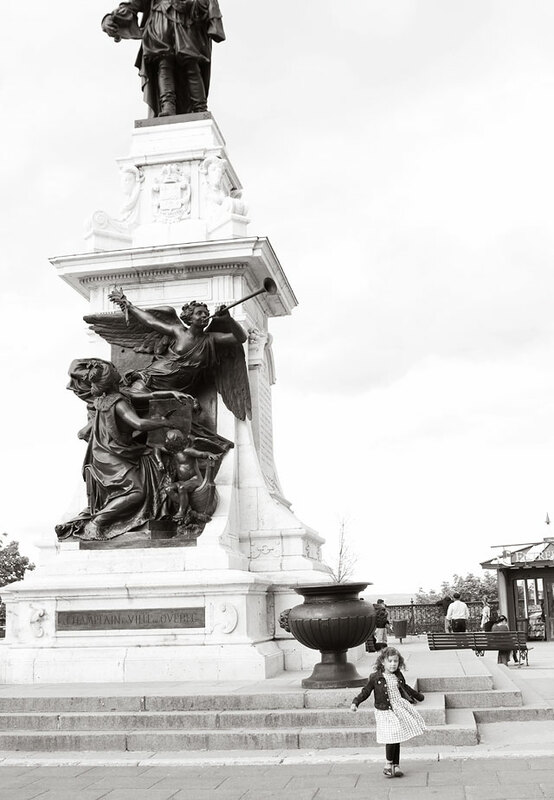 It is a beautiful city with a lot of history! 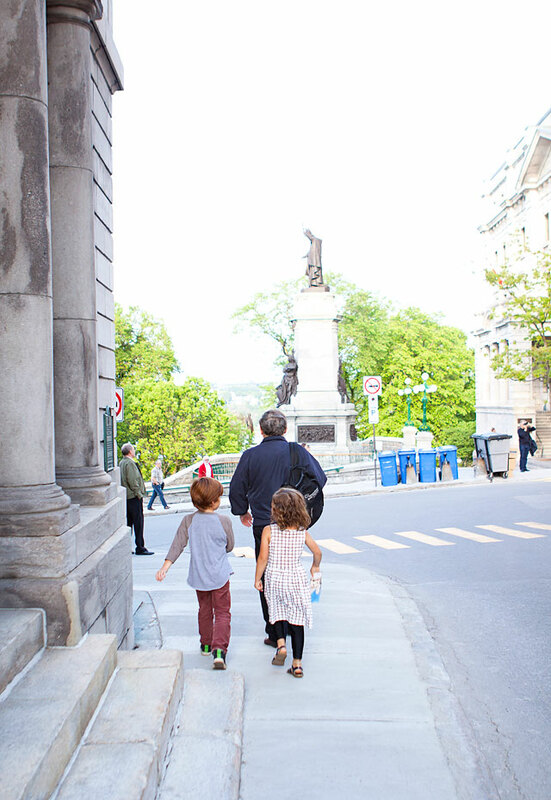 My dad (or Papy to my kids) was also in town for a conference, so it was fun to be able to explore around town with him. 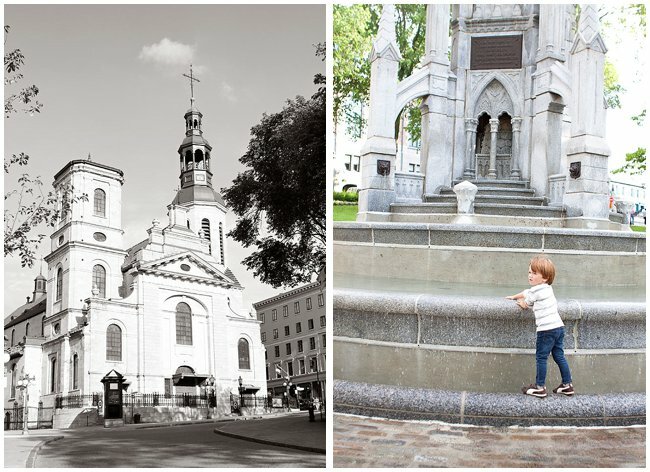 He has spent a lot of time in Quebec with work over the years, so it was nice to have him along to give us the grand tour. My kids really enjoyed running around town with him. 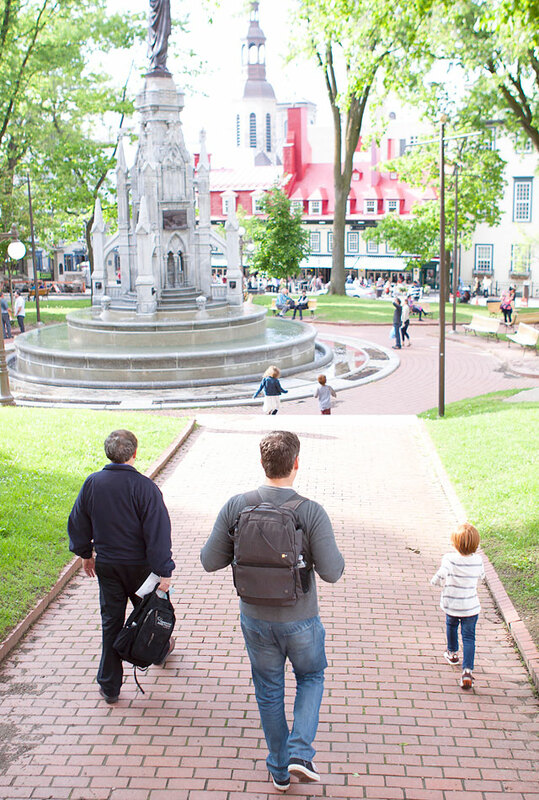 Place Royale was a gorgeous little town square. It was really like stepping back in time, and has the oldest stone church in North America built in 1688. 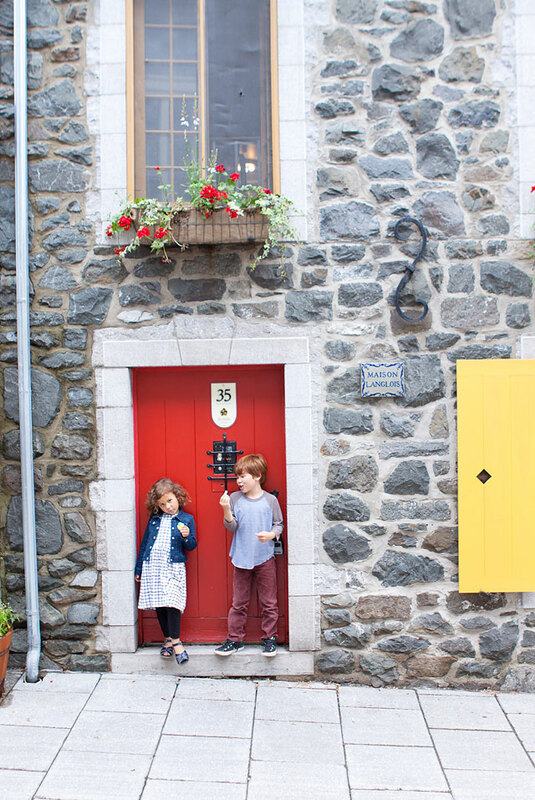 We spent the day exploring Old Quebec City. 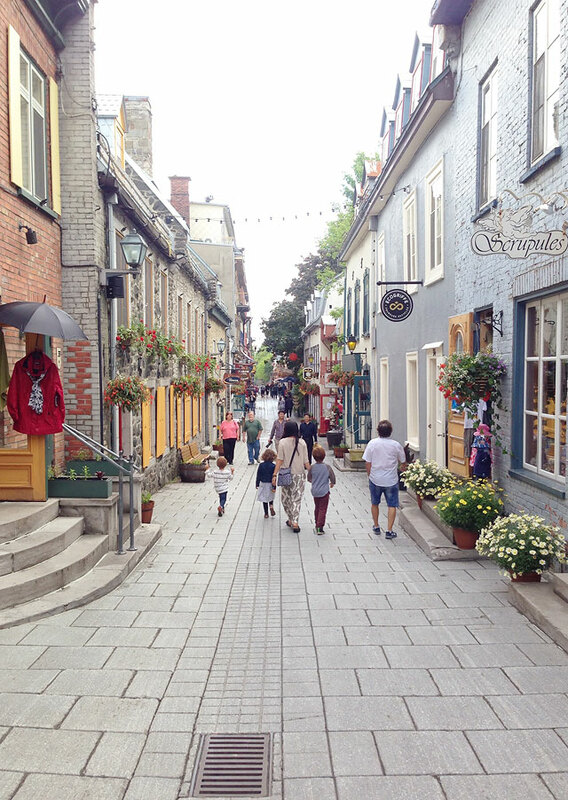 Such charming little cobblestone streets with restaurants and shops, it feels really European. We stopped and ate lunch at a cute little restaurant called Cochon Dingue (Crazy Pig). 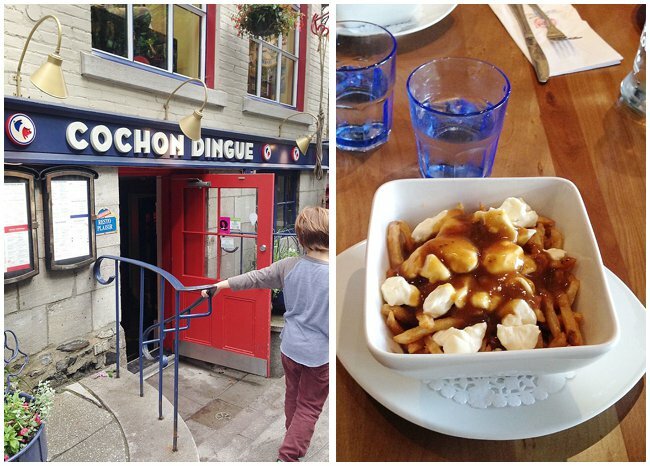 We had not one, but two people recommend to eat here, my friend from back in Utah and my cousin who lives in Montreal. 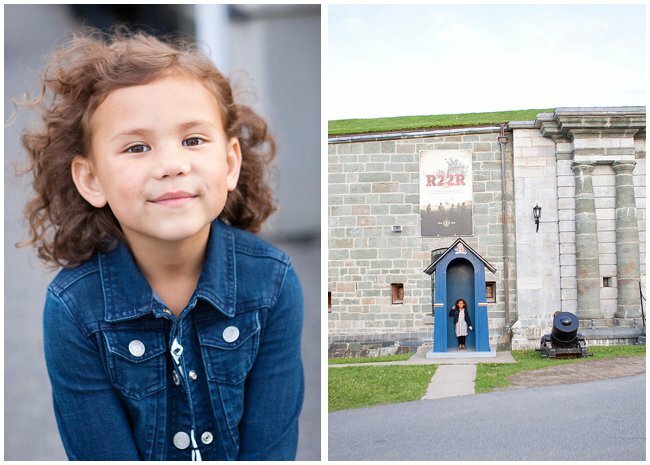 It was extremely kid friendly, and the kids menu was extremely well priced, for around 7 Canadian dollars you could get a three-course meal for the kids including a drink. My kids loved the homemade macaroni and cheese, and the fresh grilled salmon. The little pig shaped sugar cookies were adorable, and they even brought out a box of prizes for my kids to choose from before we left! 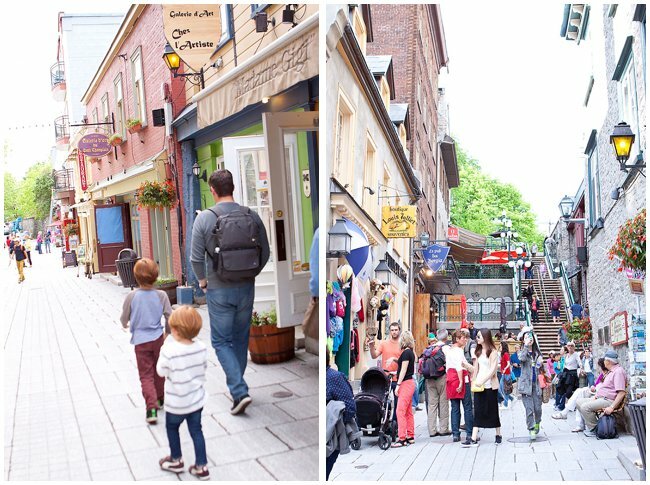 I highly recommend it if you are traveling to Quebec City, especially with kids! My husband and I weren’t too hungry, so we decided to try the Poutine. While in Canada, right?! 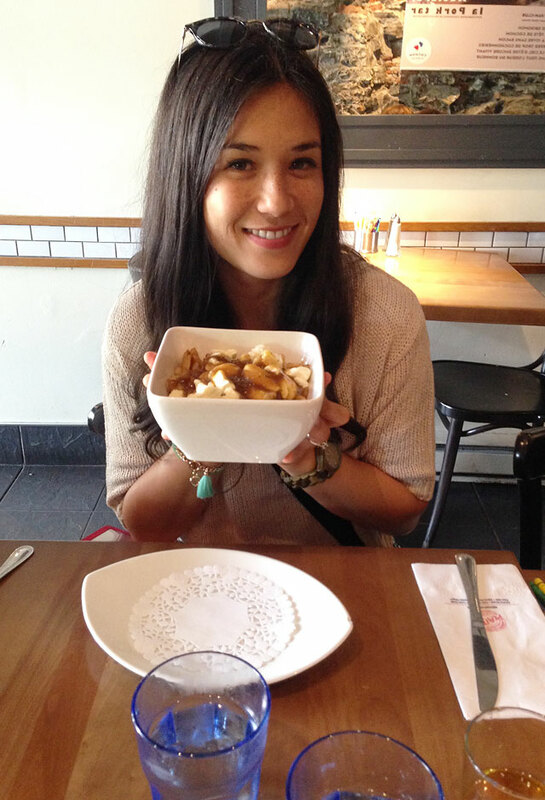 If you’re not familiar with Poutine, it is french fries with cheese curds and gravy drizzled all over it. I for one, think it’s nice for a few bites, but turns out I’m not a huge Poutine fan. My husband really enjoyed it. 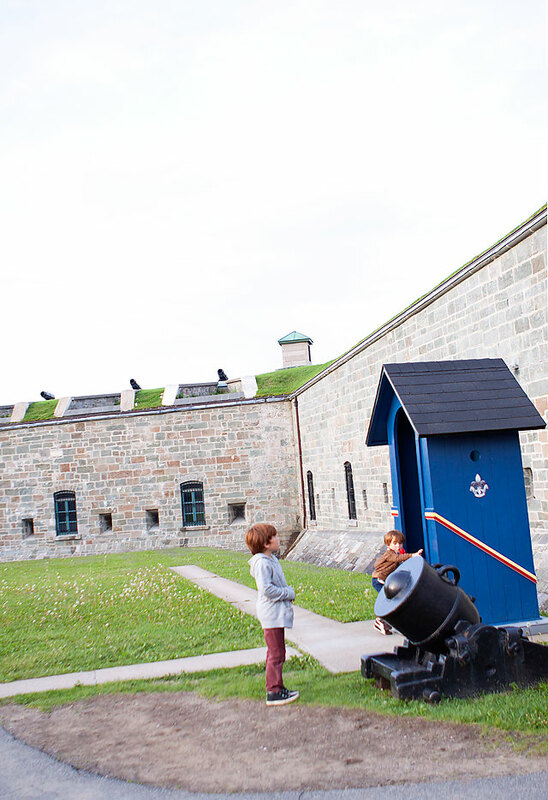 Later on that day, we visited the Fortifications of Quebec City and the Citadel. 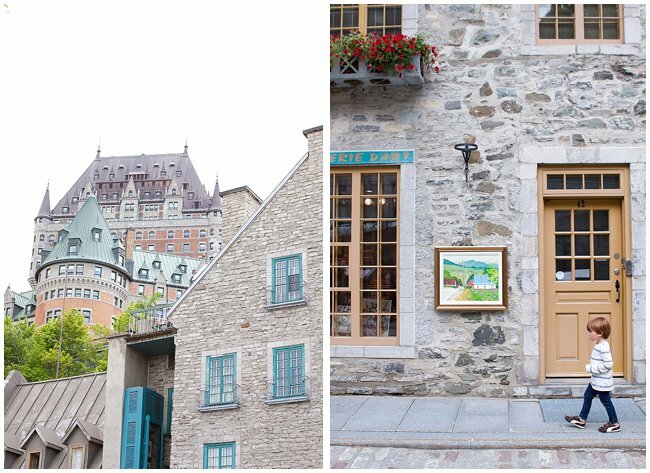 We got there a little late, so we weren’t able to go in, but we were able to walk around near the walls a bit with views of the St. Lawrence River. 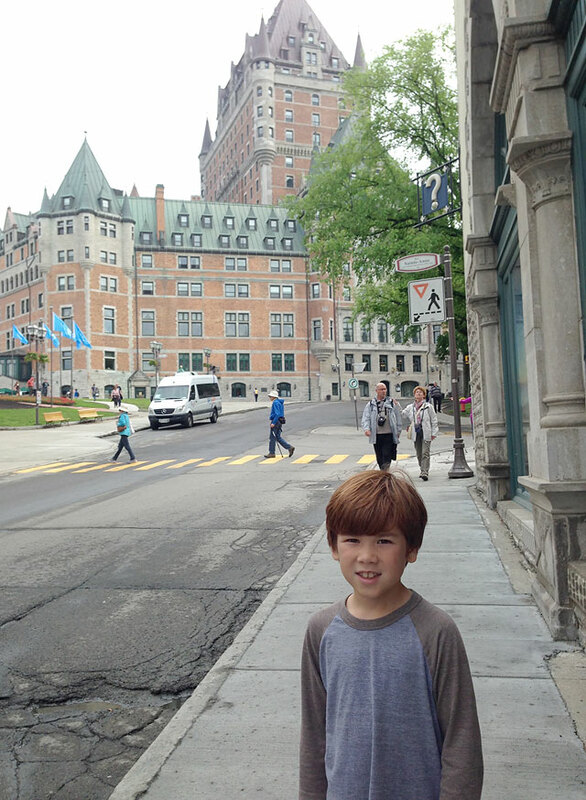 Chateau Frontenac– the most photographed castle looking hotel! 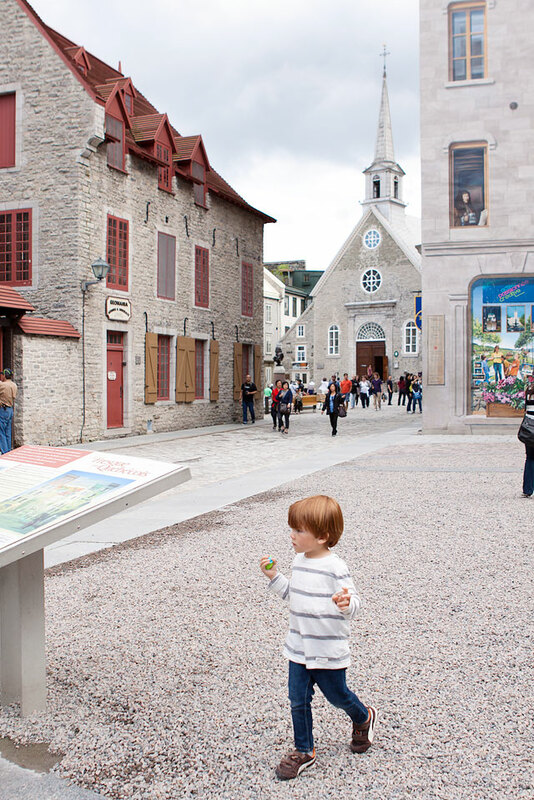 Sainte Anne de Beaupre – A beautiful Cathedral – See our blog post of our visit here. 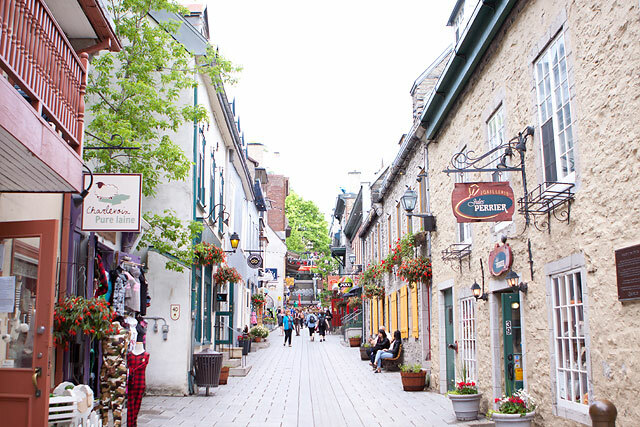 Ile D’Orleans– A beautiful Island not far from downtown. – See our blog post of our visit here. 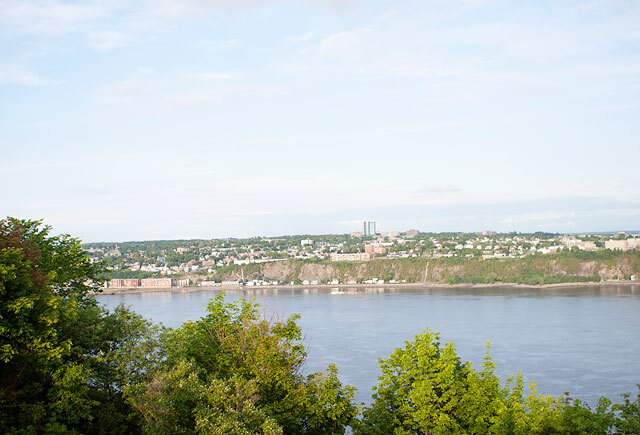 Montmorency Waterfall – See our blog post and tips here! 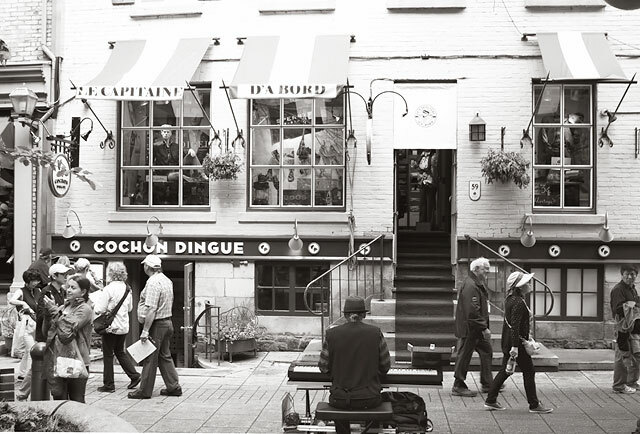 We stayed at the Best Western Premiere Hotel L’Aristocrate. 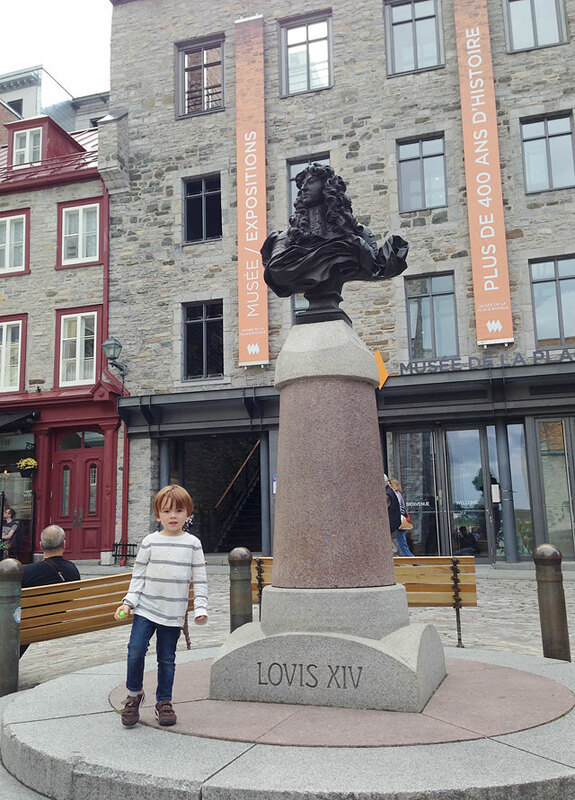 It was very clean, new, and a great price, and only about a 10 minute drive into Old Quebec. We booked the room off of booking.com which gave us a a great deal, even when we booked the day before our arrival and it was very reasonably priced for a Four Star Hotel. It also has great freeway access and is close to the Aquarium. 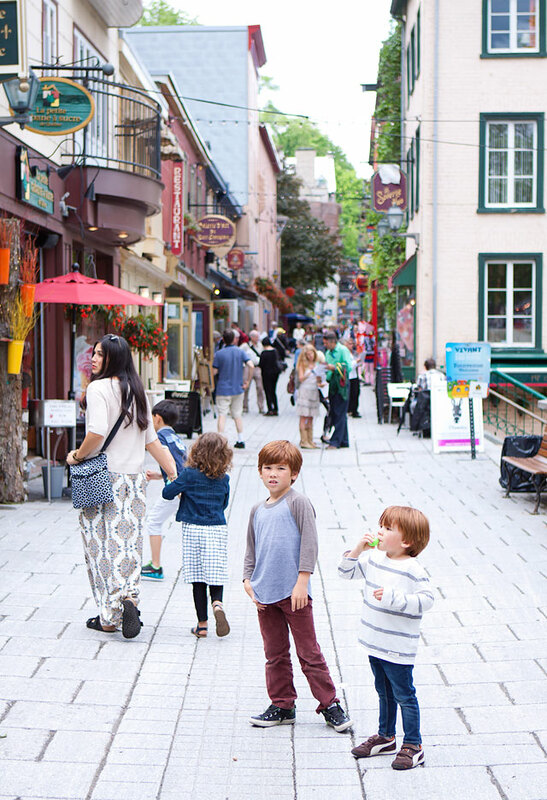 Quebec City was so amazing to explore with our kids, it really made me want to take them to Europe someday, I know they would love it! 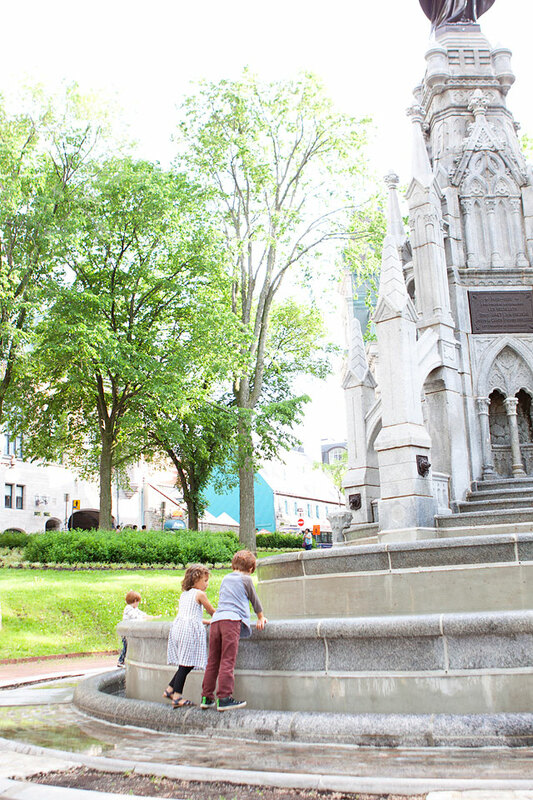 I of course loved the European feel, and when we stopped in the park to enjoy a moment in our day we were able to pause, and find joy in the amazing opportunity we had to visit such a beautiful historical city with our little family. Exactly the kind of memories we hope to be making often! Thanks for following along our adventures!